In today’s ever-changing business climate, businesses of all sizes – from small to enterprise – require access to their data using any device wherever they are. The traditional IT business strategy and application delivery model is being replaced by the cloud. IT is moving at a rapid pace from reactive to proactive. Cloud computing saves businesses time and money by boosting productivity, improving collaboration, and promoting innovation. So, how do you get to the cloud? What’s the best approach for your business? That’s where IntraSystems comes in. IntraSystems recognizes that every organization has their unique business needs. We help you determine the right cloud solution for your business so that you can achieve your business goals. For some, moving to a public cloud, such as AWS or Microsoft Azure is the answer. For others that need exclusive access, more flexibility, and greater control over your cloud, building a private cloud is your ticket. For businesses that want to manage their business related data in house, but want to store less sensitive information in the cloud, a hybrid solution is the way to go. Regardless of your business needs, we have the expertise and experience to get you there. 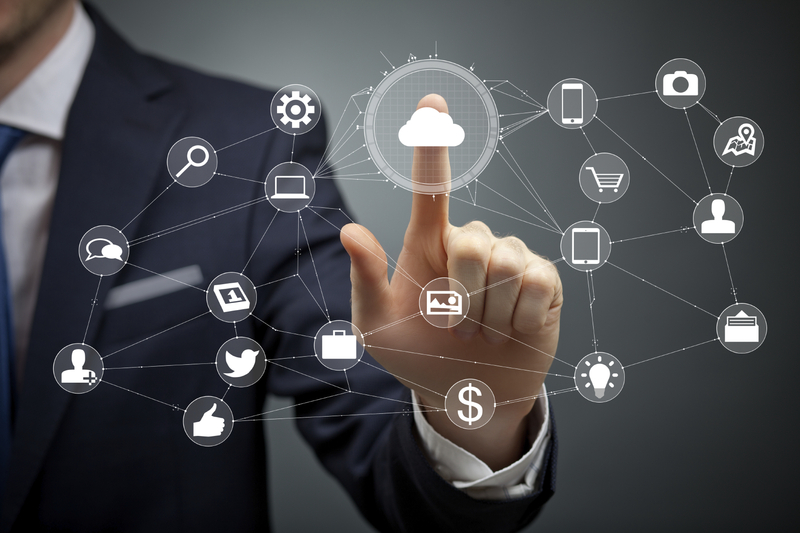 Cloud Assessment Services – IntraSystems will help you get cloud ready. Our three-step cloud assessment services will enable you to evaluate your readiness for cloud. The assessment will give you a clear understanding of your infrastructure as well as provide best practices and ROI on cloud migration. Enterprise Cloud Solutions – Enterprise class cloud service with a scalable platform providing solutions that fit the needs of your business: Desktop-As-A-Service, Cloud Backup, Cloud Storage, Private Cloud, and Hybrid Cloud. Design and architect private and hybrid cloud infrastructure, including hyperconverged infrastructure, converged infrastructure, and software solutions.